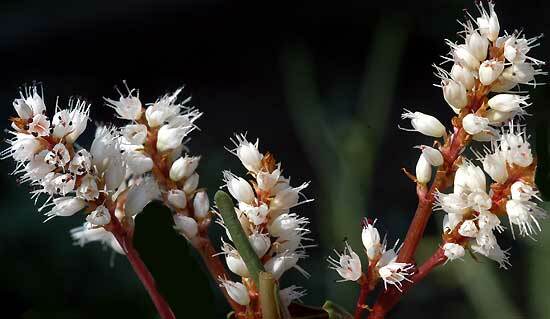 Polygonum tenuicaule – This is a native of Japan (Honshu, Shikoku, Kyushu). The Japanese Common Name is Haru-tora-no-o (Spring tiger tail). 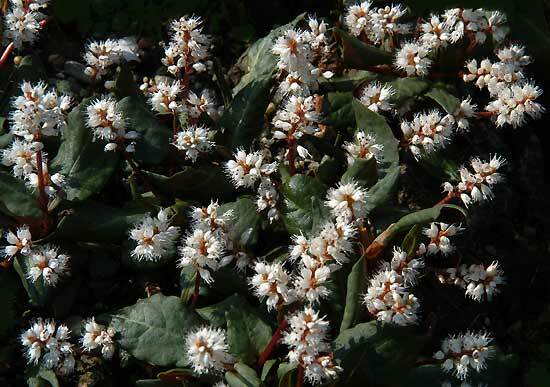 I cultivate this species already 40 years long in a half shady place in my rock garden. Hardy and spring flowering!